Earlier this year, Greenstone conducted an extensive piece of research on social and environmental impact reporting. 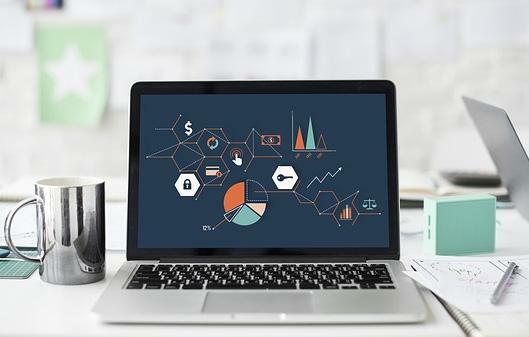 Following on from the blog series, which provided an overview of the key findings of this research, we are pleased to release the full report titled ‘Beyond sustainability reporting - impact measurement, valuation and reporting’. 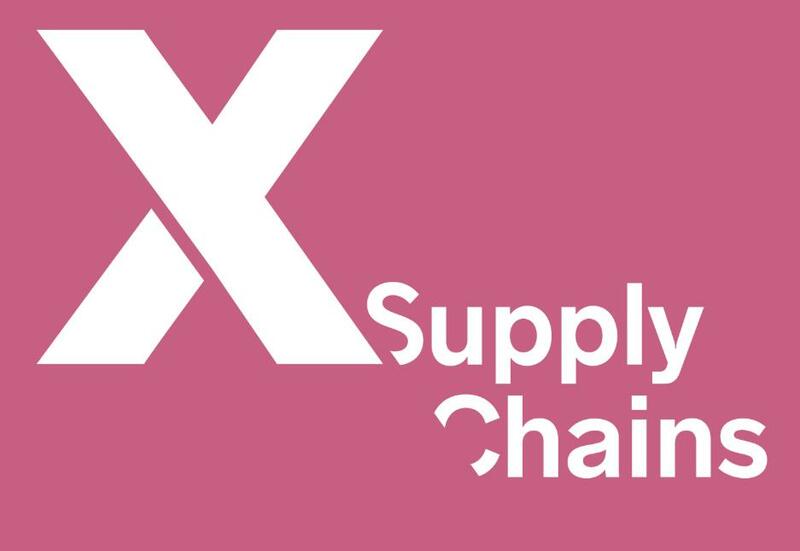 Greenstone is sponsoring X Supply Chains in London this Thursday (7th June). This event, organised by The Crowd, will bring together 120+ supply chain, sustainability, sourcing, procurement and ethical trade professionals to explore how to apply disruptive thinking and solutions to next-generation sustainable supply chains.